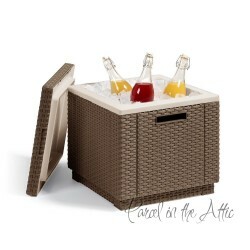 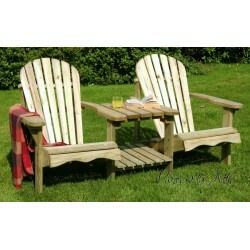 Garden Furniture There are 36 products. 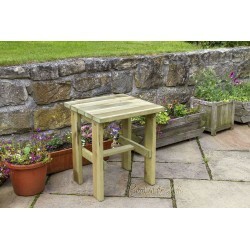 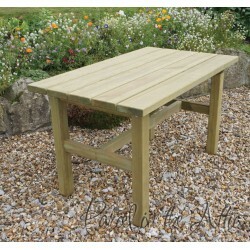 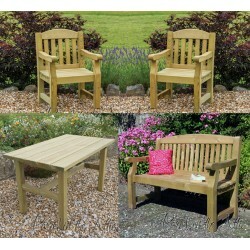 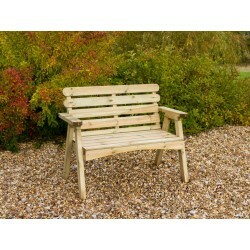 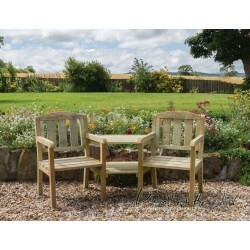 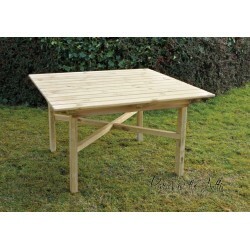 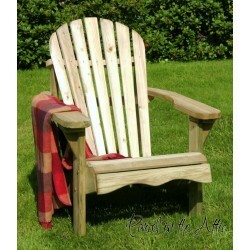 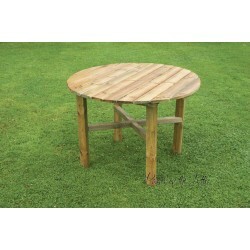 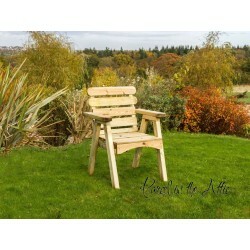 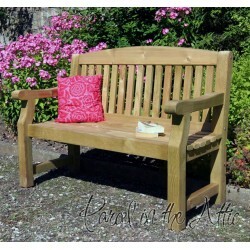 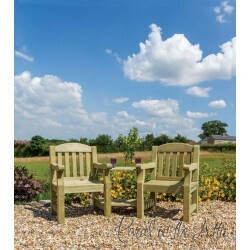 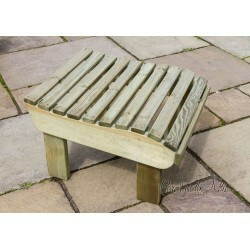 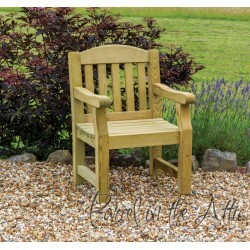 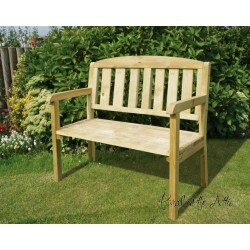 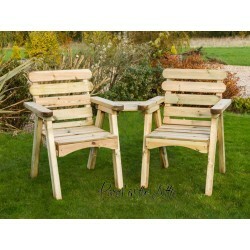 Our range of solid wood garden furniture. 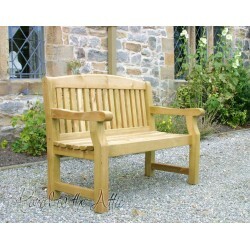 High Quality Durable Companion seats, Benches, Chairs & Tables! 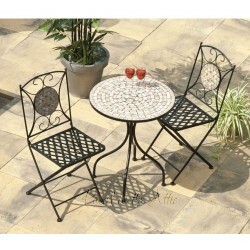 Our range of Garden Tables & Chairs Sets. 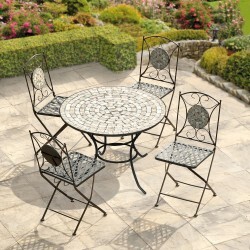 Great savings with our Table & Chairs sets - for dinning or relaxing! 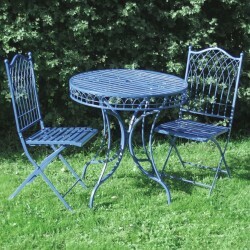 Our range of Garden Bistro sets. 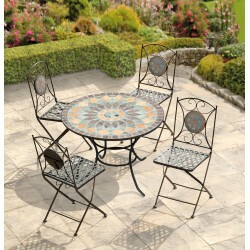 Cast Iron made with Gorgeous Patterns! 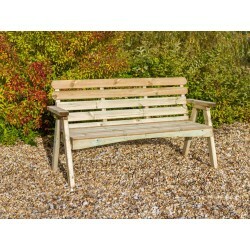 Top quality, Weather and Rust proof with 3 year warranty! 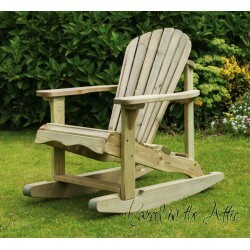 Enjoy the summer with a smooth relaxing gliding motion.. 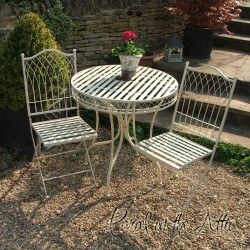 Solid wrought iron hand finished framework Folding chairs for easy storage Durable and long lasting Weather resistant Low maintenance Perfect in traditional or contemporary garden and conservatory settings. 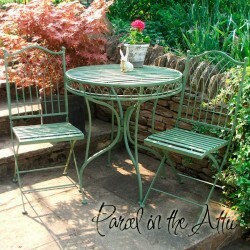 Solid wrought iron hand finished framework Folding table and chairs for easy storage Durable and long lasting Weather resistant Low maintenance Perfect in traditional or contemporary garden and conservatory settings.